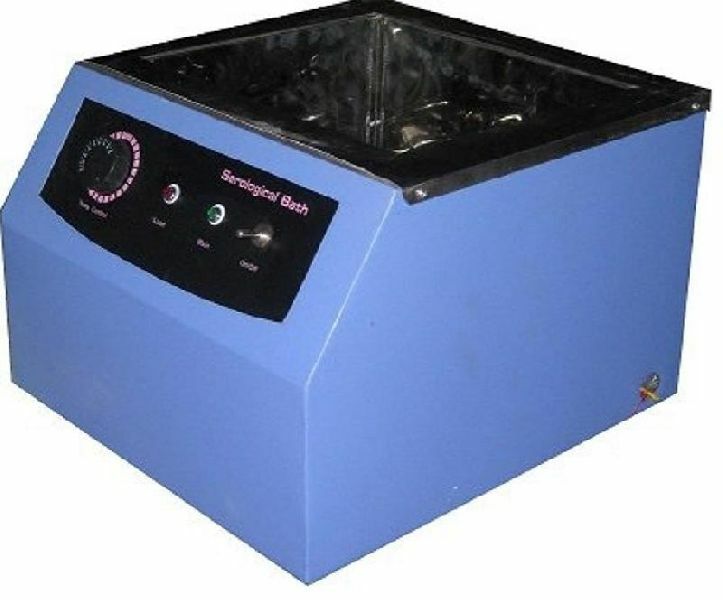 Thermostatic water bath. Suitable for one rack. Power 220-240 Volts A.c.50 Hz.